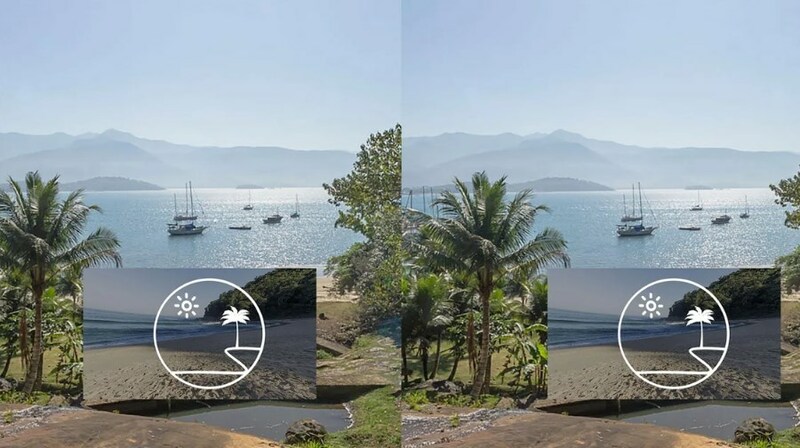 Welcome to the world of virtual reality traveling! Have you ever wanted to see the world, discover new things, see wild animals up-close and personal? Well now you can do that with the right virtual reality app on your smartphone. 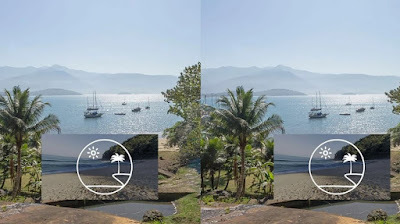 However finding the right app for this purpose is not easy and because of that we decided to help you and we discovered one incredible virtual reality app for travelling to Paraty and visiting the most beautiful and preserved places of this city virtually. Let’s see what the app is about.